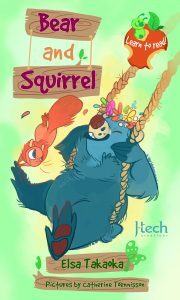 “Bear and Squirrel” book 2 in the J-Tech, Creations Inc. “Learn to Read” series. Join an uptight Squirrel and a mellow Bear in an epic battle for a swing. story by J-Tech Creations, Inc. perfect for beginning readers. Happy to announce that “Yumi’s Extraordinary Collection” has won a Bronze Medal in the 2017 IPPY Book Awards! 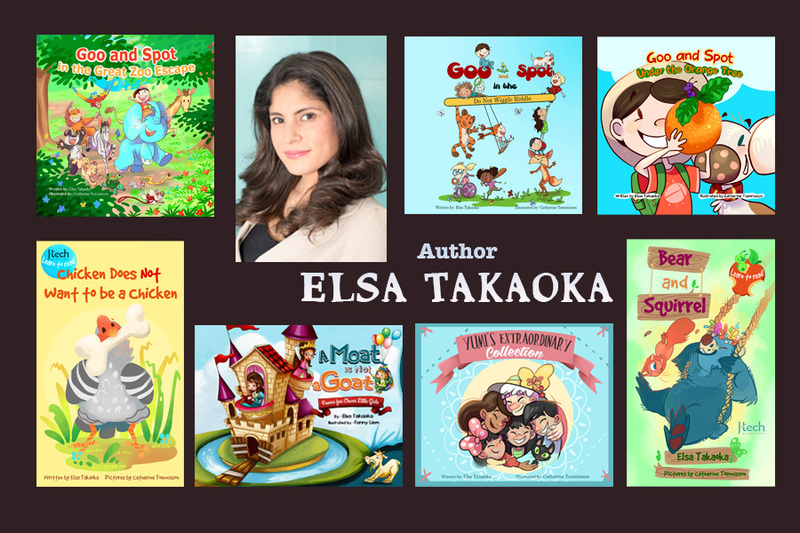 Thank you for your continued support, we will continue to pour our hearts into creating books for tiny readers.